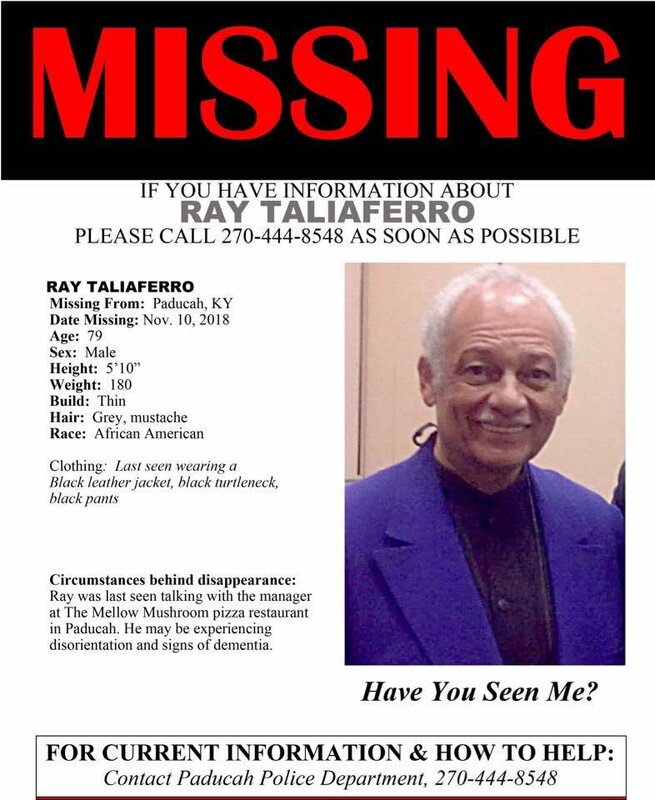 Authorities are investigating the death of celebrated San Francisco journalist and radio host Ray Taliaferro, whose body was found in a wooded area of western Kentucky, near the Illinois border. "This is a devastating ending to our search for him over these past weeks," wrote Raphael Taliaferro Jr., one of Taliaferro's three sons, on a GoFundMe page set up by the family. He said the family is working with police in Paducah, Kentucky, where he was found on Sunday afternoon, for more information on his disappearance and death. Following an autopsy performed on Tuesday, Paducah police said there were no initial signs of foul play involved in Taliaferro's death, but noted the report had not been finalized. Taliaferro’s wife, who he married six months earlier, first reported his disappearance on Nov. 10 from Massac County, Illinois, where the couple had been visiting. A missing person flyer noted that Taliaferro "may be experiencing disorientation and signs of dementia." Taliaferro grew up in San Francisco's Hunters Point neighborhood. 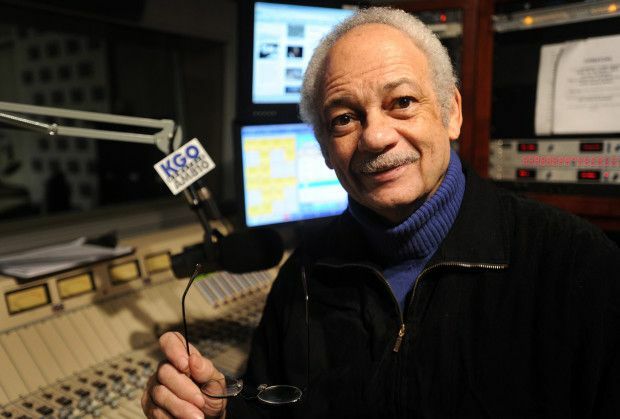 Considered a trailblazer among black radio personalities, he joined Oakland-based KNEW-AM in 1967 as one of the first black radio show hosts at a major market station. In a career spanning four decades, Taliaferro went on to work as a reporter and news anchor for San Francisco’s KGO-AM and KRON-TV. For 25 years, he hosted a popular public affairs call-in radio show on KGO Newstalk 810. The show aired from 1 a.m. to 5 a.m., five days a week. "At that hour of the night you’ve got to come off powerful and strong because, if you don’t, there aren’t many who will pick up and call," said his longtime KGO colleague, Ronn Owens. "He understood the business. He was a pro." Throughout his career, Taliaferro was involved with multiple organizations and causes and received numerous honors for his work as a trailblazing journalist and civil rights advocate. He helped found the National Association of Black Journalists, and was later inducted into its hall of fame. Taliaferro also served as San Francisco’s first black arts commissioner, briefly headed the local chapter of the NAACP, and helped lead efforts in the fight against leukemia. “It’s been a wonderful journey for the kid from Hunters Point,” Taliaferro told the Mercury News in 2011. "[Taliaferro] was one of the more generous, professional, quality people you could imagine," said Owens. "He was a very cultured guy and he was very devoted to causes, [such as diversity]. He was a full man." “I am deeply saddened to learn of the passing of my friend, Ray Taliaferro," Oakland congresswoman Barbara Lee said in a statement. “Ray was a pioneering journalist who used his platform to shine a light on issues impacting vulnerable and underrepresented communities, especially the African American community. He spoke truth to power both as a journalist and as a civil rights advocate in the Bay Area."